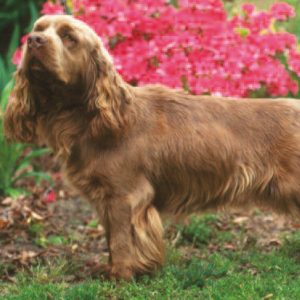 This cheerful breed was created in the early 1800’s from a small group of spaniels in Sussex, England. The breeding program was started by a Mr. Fuller, a resident of Sussex. 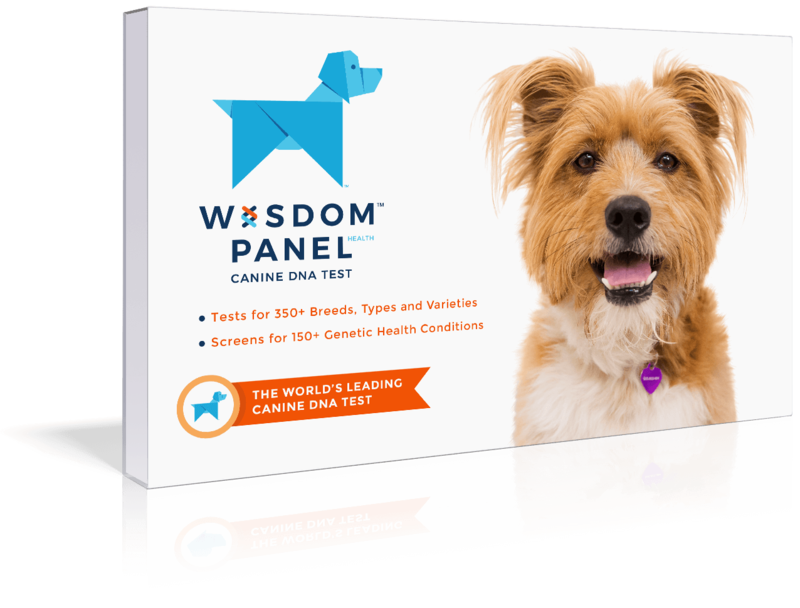 He was pretty dedicated to the job, in fact, and continued to develop these dogs for over 50 years. 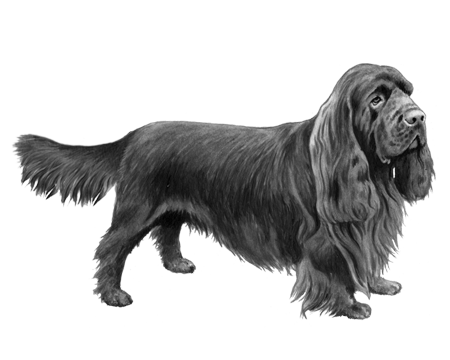 After World War II, Sussex Spaniels almost went extinct. The situation was so severe that there were reportedly only 5 dogs left alive. 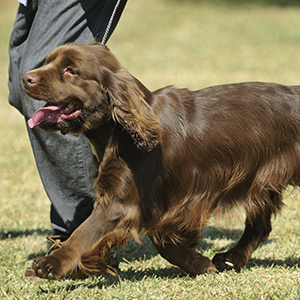 It was only through the dedication of breeders such as Mrs. Joy Freer that the Sussex Spaniel was able to survive at all.